When it comes to our favourite chocolate bar, Kinder has got to be right up there in the top three. So we got seriously excited when we spotted that the insanely creamy chocolate is now coming to Britain in another form: Ice cream. 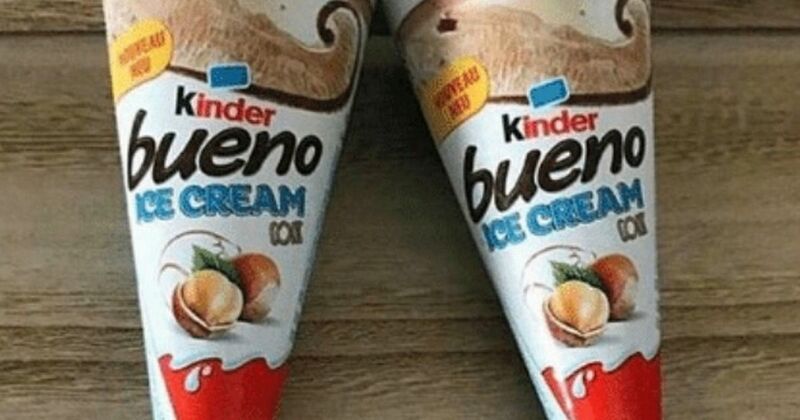 Previously only available in France, Kinder Bueno cones, Kinder ice cream sandwiches and Kinder ice cream sticks are now available to buy in UK supermarkets, including Asda and Ocado. Originally spotted by eagle-eyed food hunters Instafoodietwins, each multipack of ice creams costs either £3.50 on Ocado or £3.50 at Asda (the ice creams initially appeared for £4). 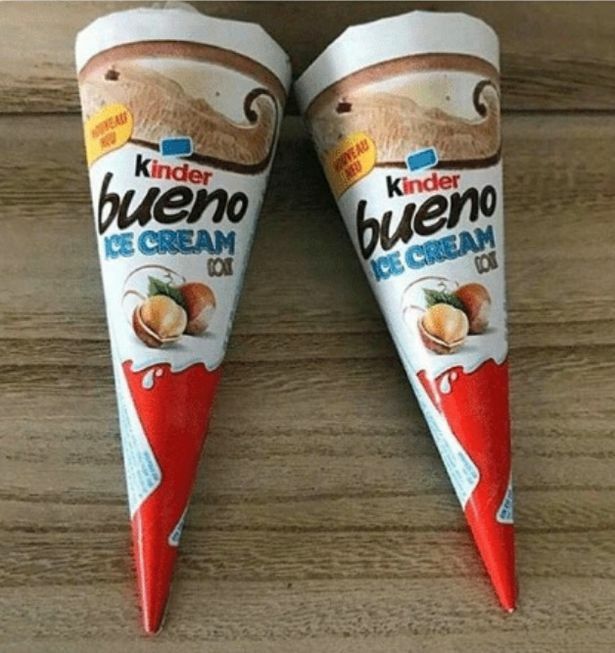 It might not be anywhere near ice cream weather, but frankly, if it contains Kinder chocolate, we’d eat it at any point in the year. As for the Kinder Ice Cream Stick, it’s a milk ice cream stick that’s coated with milk chocolate while the Kinder Ice Cream Sandwich is made with milk ice cream, which is then nestled between two biscuits – a bit like the Kinder Sandwich chocolate bars you get when you go on holiday. We hope that other UK supermarkets will follow suit soon so we can get our hands on the tasty looking new freezer additions.